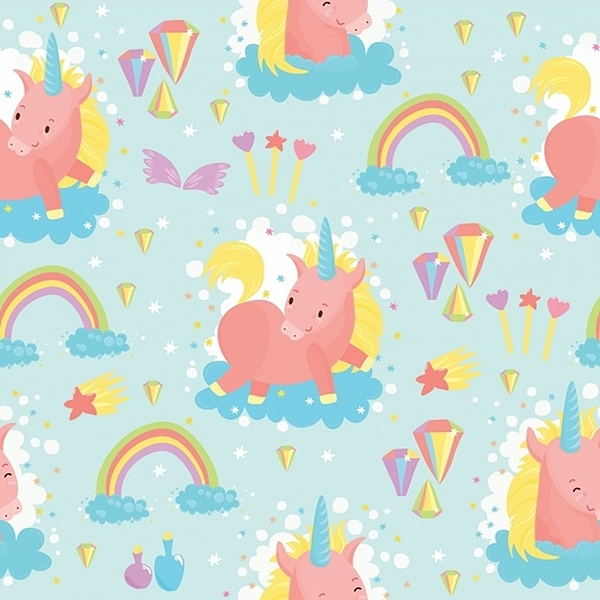 There are no comments for Unicorn And Rainbow Pattern. Click here to post the first comment. I am a artist and a designer i make everything from weddings to birthdays, and from holidays to just everyday fun look and feel. I also can make anything custom to make any product a one of a kind.